Lesley Lewis’s practice includes a broad range of corporate transactional matters, with a focus on mergers and acquisitions, private equity investments and general corporate matters. She represents public and private companies, private equity groups and family owned businesses in a broad range of complex business transactions, including mergers, acquisitions, divestitures, leveraged buyouts and cross-border transactions. 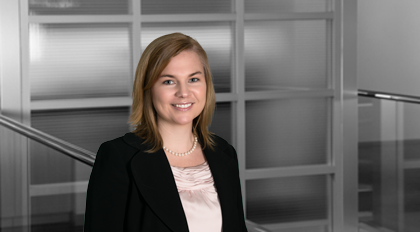 Ms. Lewis also assists clients with drafting and negotiating commercial contracts and advises clients on the formation and structure of business entities.